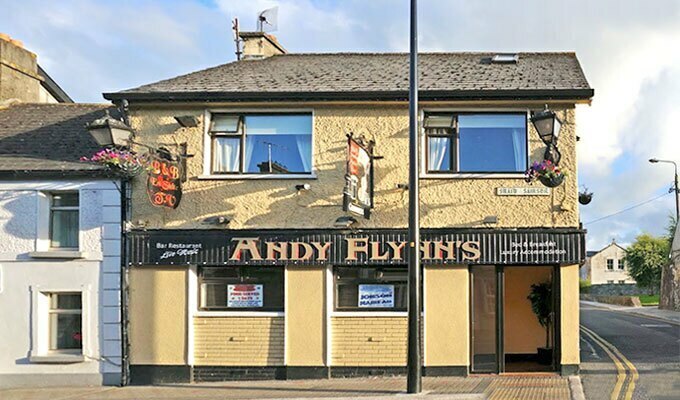 We had an excellent 3 night stay at Andys Bar. Lovely room, plenty of hot water and a nice shower room. Breakfast was really nice, plenty on the plate. We also had 2 meals there and the portions were large. Joe is really nice, all the staff were really friendly and helpful. I have recommended Andys to a few people. Well done to you all.